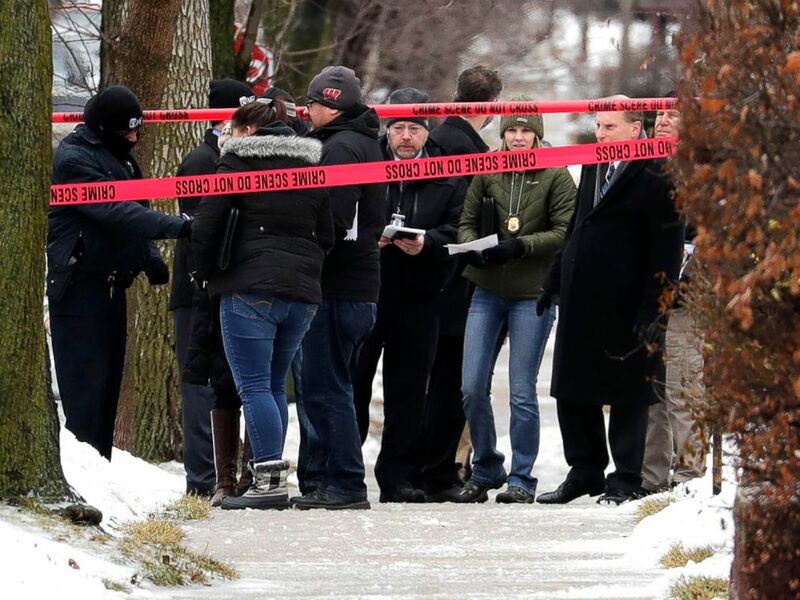 Milwaukee Police inspectors gather in front of a home near 12th and Dakota that was taped off as a crime scene, Feb. 6, 2019, after a Milwaukee Police officer was shot Wednesday morning on the city's south side. 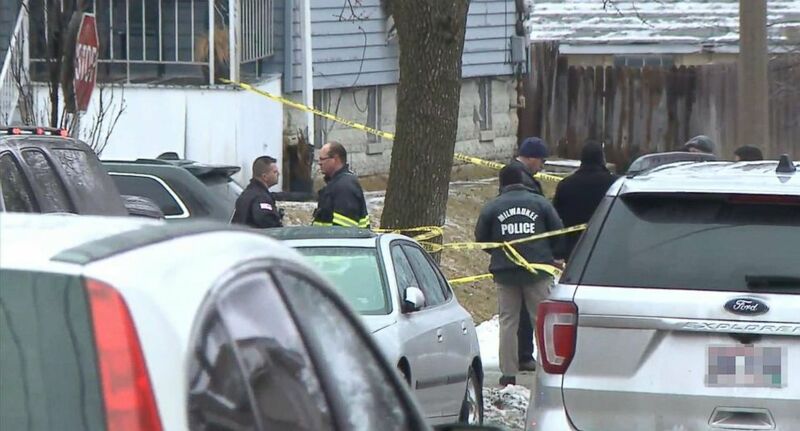 A Milwaukee officer was shot while executing a search warrant on the city's south side and died Wednesday morning, Feb. 6, 2019, at Froedtert Hospital. "I am filled with sorrow over this needless loss," Barrett said, as well as "anger for the individual who took the life of this brave officer." Barrett reminded residents to be thankful and appreciative for all law enforcement officers in the state who "put their lives on the line every single day for us." Brunson called this an "extremely difficult time" and said the department is asking for prayers. 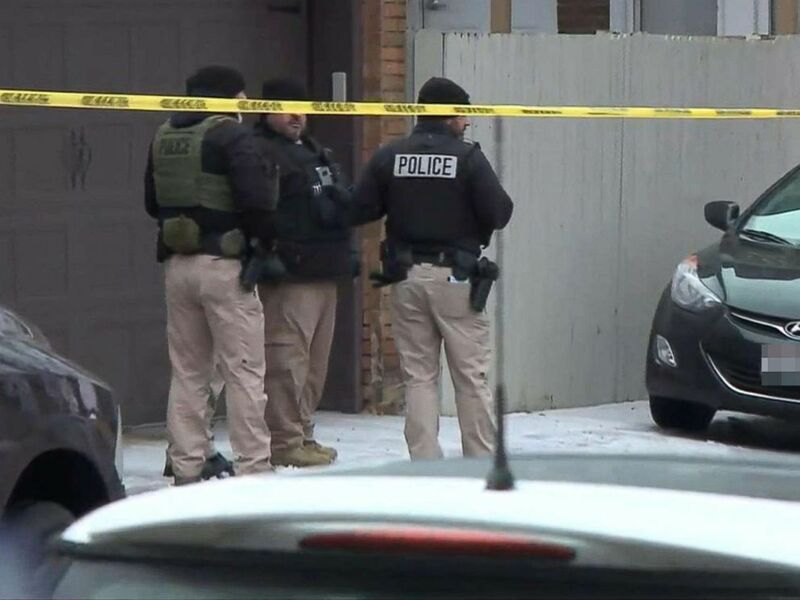 Among those offering condolences were fellow Milwaukee first responders at the FBI's Milwaukee field office and the city's fire department.